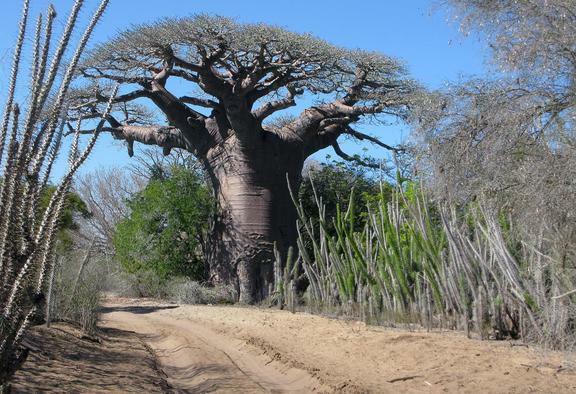 If you are longing for an adventure involving nature and exotic sites Morondava is just the place to pay a visit. Snuggled into the Morondava River Delta, Morondava it is the starting point for exploring the exceptional island of Madagascar, famous for its giant Baobab trees. Deforestation still threatens the wonderful Baobab Trees, playing an important religious role to Madagascar's residents, but fortunately many of them were preserved in The Tsingy de Bemaraha Strict Nature Reserve, a UNESCO World Heritage Site, located 150 km north of Morondava and Kirindy Forest, a nature reserve about 60 km from Morondava where many of the local species of lemurs as well as other plants and animals can be spotted during a day or night trip. The site of Madagascar's nature will leave you in awe and we can simply warn you - you will fall in love with Madagascar instantly! 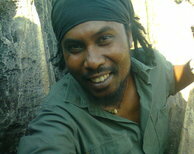 Hi, I am Tsingy, Tour Guide in Morondava. I’m passionate about Nature, Culture, and Music. My Motto: Smile!